One day, the King Alfonso XIII fell in love with the beautiful landscape of Santander, the capital city of Cantabria, and since that moment he got used to spend every summer in the Palacio de la Magdalena accompanied by his family since 1906 until the proclamation of the republic in 1931 . In 1916, the king ordered the construction of a hotel which hosted the entire royal entourage and the guests of honor of the royal family for 15 years since its inauguration in 1917. 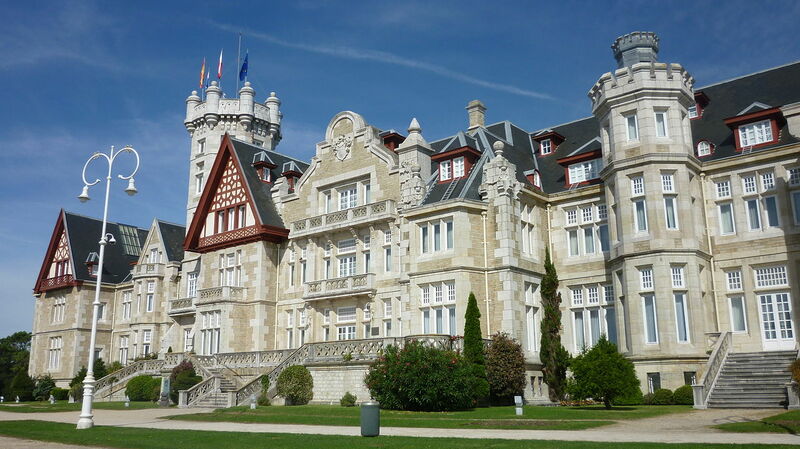 Thus the current Eurostars Hotel Real of Santander was born, and once the royalty lost power, it continued being the headquarters of the highlights of the city such as the International Music Festival of Santander. 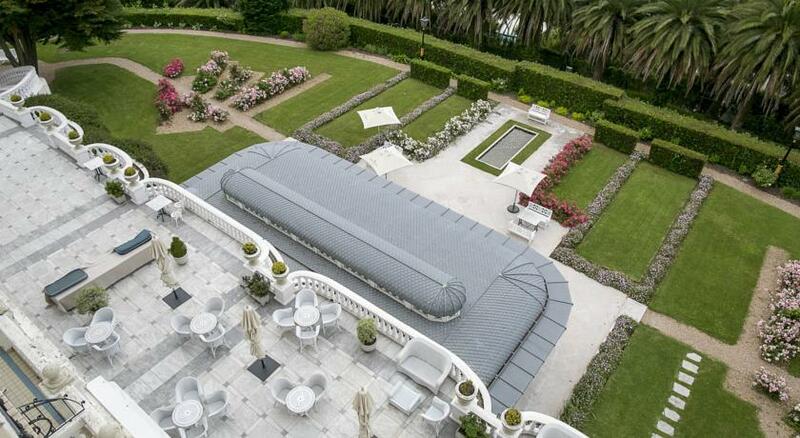 The hotel is located in an estate of 20,000 m2 –14,000 of them are gardens– with a privileged location on a hilltop with breathtaking views of the city and the sea. 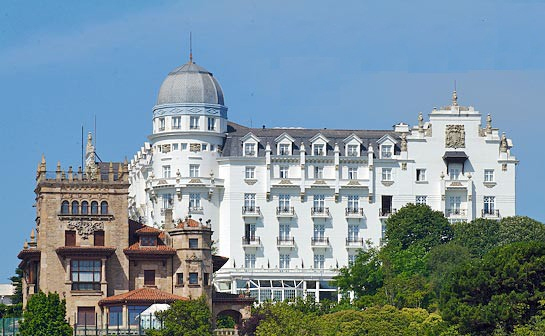 The latter, along with the palatial architectural style of the historic accommodation, makes the Hotel Real of Santander a reference for the luxury tourism in northern Spain. Its different rooms are equipped with all the necessary amenities and share a common denominator: their noble character. The hotel consists of 114 bedrooms in which three main elements are combined: noble materials, modern technological facilities to all guests and overlooks to the beach of El Sardinero and the Bay of Santander. 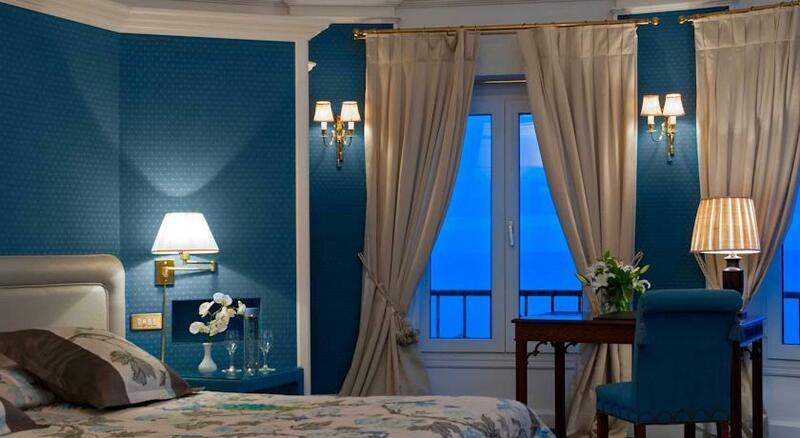 Those visitors looking for excellence, have the option of staying in one of its 9 suites, which have the peculiarity of having panoramic sea views and old restored decorative elements. The jewel in the crown, how could it be otherwise, is the Royal Suite, a luxurious duplex located in the dome of the hotel which consists of two floors of 50 m2 each. 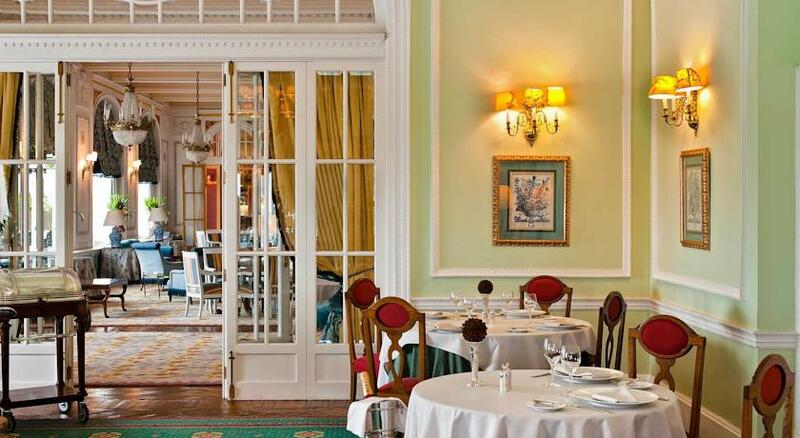 The cuisine of the Hotel Real maintains the stately tone of the entire building and is divided into two bright rooms decorated with French style. The first one is the restaurant El Puntal. Its dishes based on the culinary traditions of Cantabria and divided into different menus –children’s, vegetarian, tasting … –. It also has an extensive wine menu with 180 varieties from which the diners can choose the one that best suits their tastes. 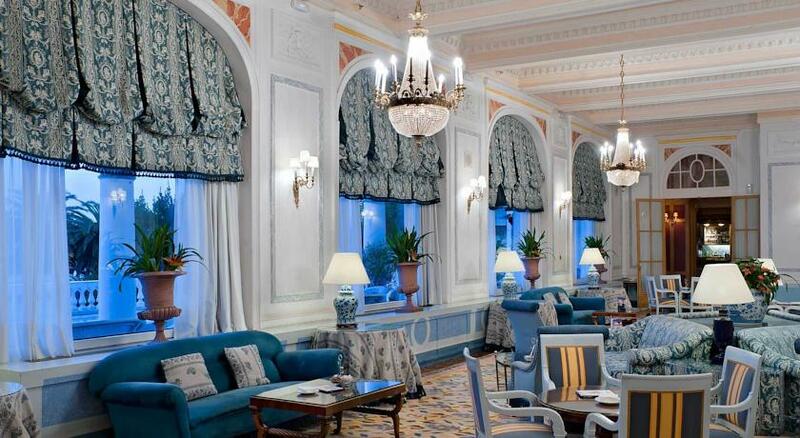 The second of the dining areas is the Bar Theros, located in the old reading room of the hotel. This space is particularly suitable for those who choose to enjoy a snack, a coffee or a drink in a relaxed atmosphere with stunning views. Besides the rooms and dining areas, the hotel has a thalassotherapy center where the latest techniques in the fields of health and wellness are available. The tour begins with a sauna and a steam room and continues to a pool where you can take a relaxing dip in seawater. The last stop is the area of aromatherapy and music therapy, two techniques designed to awaken our senses. Finally, the hotel has a number of elegant living rooms designed to carry out any type of event, such as a product presentation, a press conference or a business meeting. Given that this property is located in the best area around Santander, between downtown and the beaches, it is not surprising that there is a rich range of leisure activities nearby. Visitors wishing to enjoy the game in a historic building, may do so at the Grand Casino Sardinero built, like the hotel, during the first decade of the twentieth century, and located just minutes from the luxury accommodation. Those who will go to the Hotel Royal in the warmer seasons, can swim at the nearby beaches of Los Peligros and El Sardinero or take advantage of favorable weather to enjoy a round of golf at one of the camps in the capital conditions. If what you attract you are the cultural claims, near the hotel you will find, among other attractions, the Palacio de la Magdalena, the Catedral de Nuestra Señora de la Asunción, or the Park of Cabo Mayor. On the outskirts of the city are the famous Caves of Altamira, a must for lovers of art and history.